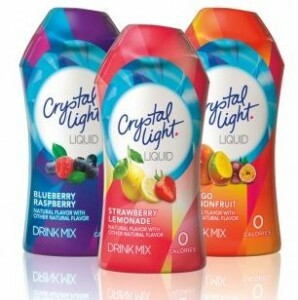 Home > Printable Coupons > Best Printables of the Week | Bush’s, Crystal Light Coupon & More! Best Printables of the Week | Bush’s, Crystal Light Coupon & More! This week’s best printable coupons are here! The Crystal Light coupon has been a popular one! Change your zip code and sort by beverages for easy finding. Browse the current sale ads now!